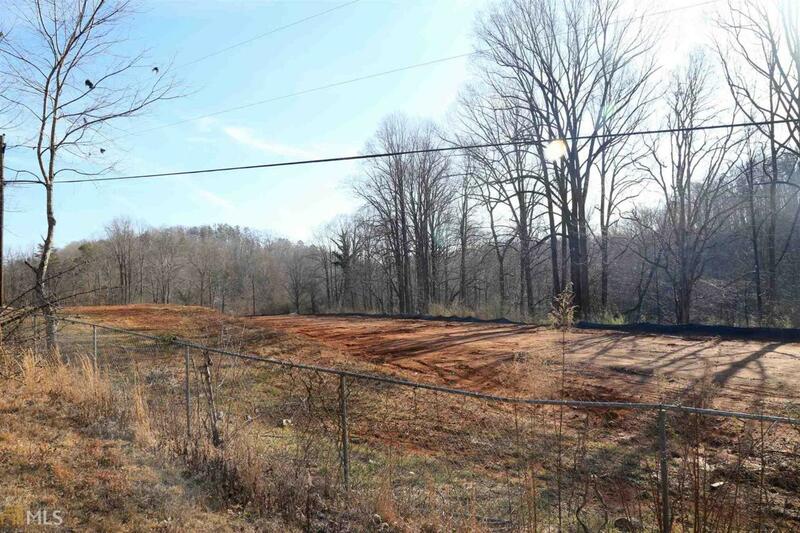 3.06 acres with 754 ft of road frontage on 400 extension/Long Branch rd. Up and coming area of development with endless potential. Lot is cleared and ready to be developed. Four lane extension coming with water and sewer in plans. Listing provided courtesy of North Georgia Lakeside Realty. © 2019 Georgia Multiple Listing Service, Inc. All rights reserved. Information Deemed Reliable But Not Guaranteed.